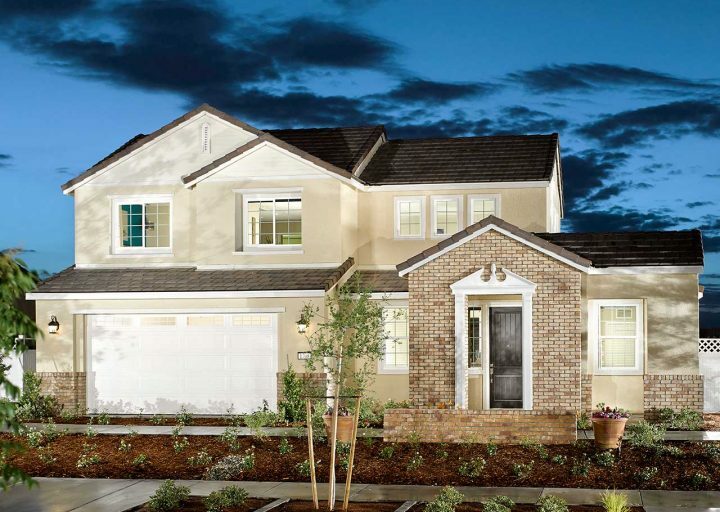 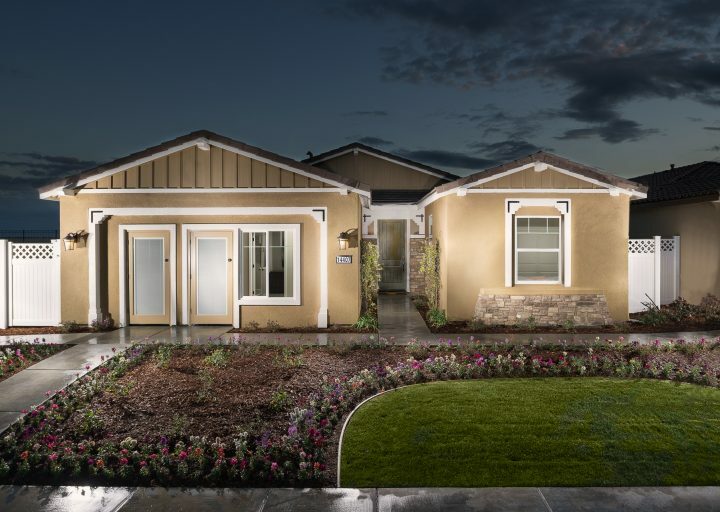 Highgate at Seven Oaks would like to introduce our new Sales Associate Lupe Chavez. 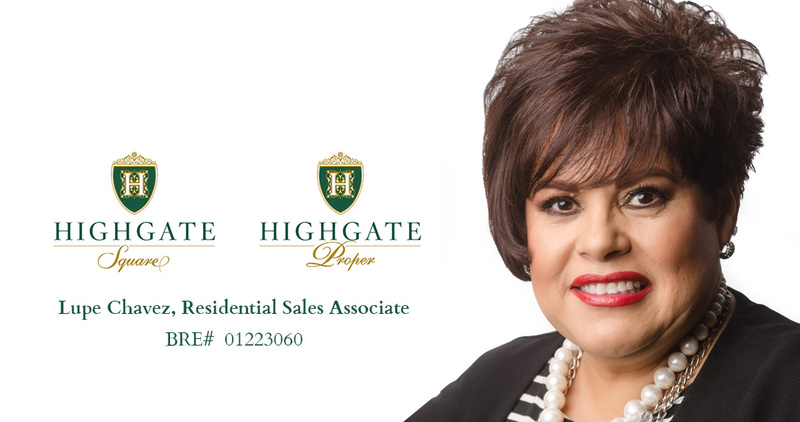 Lupe will now be our agent at Highgate Proper and Highgate Square. Learn more about her excitement for her new position and how she feels about Castle & Cooke.